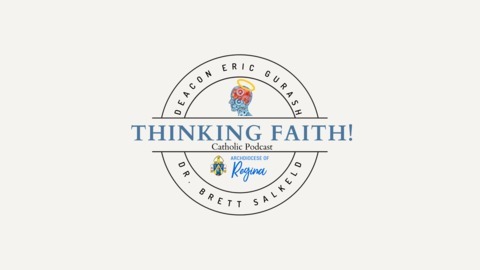 Why would two rookie preachers decide to sit down and talk homily prep and dos and don'ts? Because someone gave them microphones and a mixer. 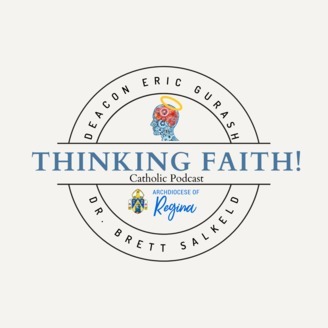 Eric and Brett give you a behind the scenes look at homily preparation and what they've learned in their short time of teaching and preaching - for what it's worth this week on Thinking Faith!